A early recording of the match 3 mobile prototype running from a real device, project is progressing nicely! Just a very early alpha screenshot of the match 3 / line wars game, not a lot to look at but more soon! Real art on its way too. This is an old RTS prototype I built in Away3D back in 2011 / 2012 when Molehill was still very experimental, made use of a lot of cool things such as pathfinding, dynamic texture building, dynamic level building, selection tools, strong OOP code base, Away3D, etc etc. Project files available in download section (quite large as all the assets and research / concept work included). 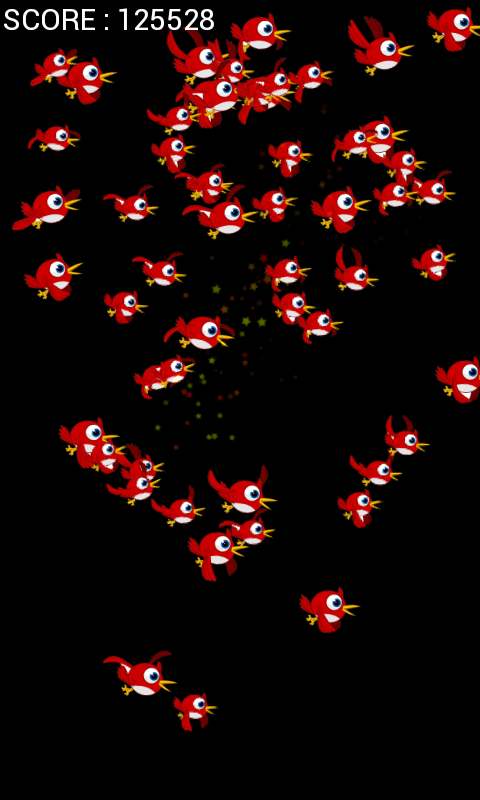 Simple AIR mobile starling asteroid test - Simply tap the birds to try and explode them! 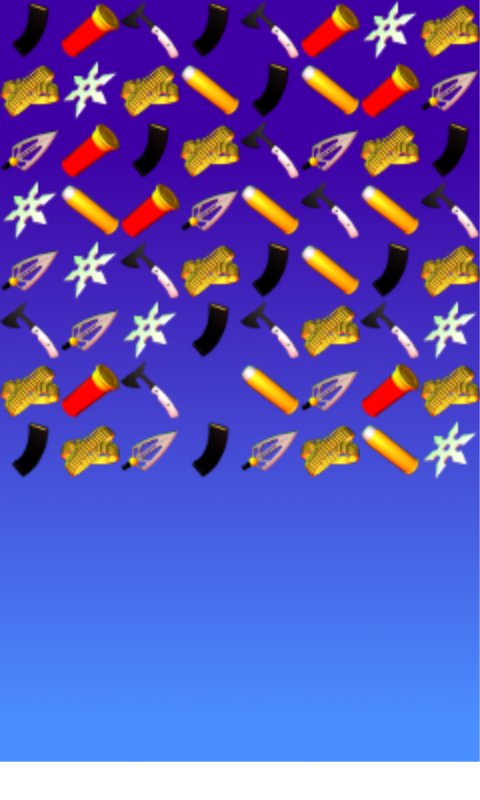 - makes use of sprite sheet animation, particle systems, touch events, trigonometry, starling! - Now available in downloads section. Just some old low polygon 3D cyberpunk kid game character models I built. Welcome everyone to my games development blog. So what can you expect to see up here, well a lot of game development related stuff obviously. I have been focussing my efforts with flash AS3 and have built a large number of games already in AS3 but as this site is entitled Polygon Prophecy, the many posts you will hopefully see soon will be based around efforts to build games in 3D and using new adobe api's with frameworks such as Starling, Away3D, Flare3D. 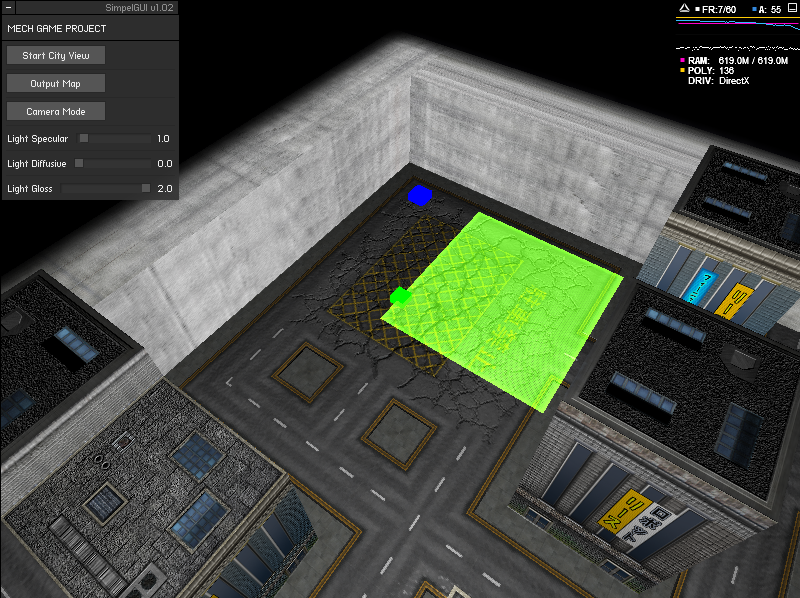 You will also find some example code for old projects built using Away3D and the new Stage3D functionality. More recently I have been exploring the Flare3D engine for AS3 and I am rather happy with the results so expect some demos soon-ish for that. I have also added some starling mobile AIR experiments and I am currently working on a mobile zombie game. This game will be a collaboration between myself and an ex-colleague who is a very experienced artists and zombie enthuasiast! You’ll also find most of my games try to make use of technologies such as the Smart Fox Servers but until I can sort out my billing with AWS (Amazon Web Services) there wont be anything to connect to as of yet. Anyway I think that’s most of it out-of-the-way! I was born 10th of Novemeber 1984 and since the age of twelve been working towards a career in the games industry. I am experienced in many of the games development trades, programming being my main skill but I am also a competant 3D modeller and have done a large selection of 2D art. I have worked for a number of games companies, ranging in Nintendos DS development, Flash Gambling Games and Flash Social Games. First and foremost I am a games enthusiast. I enjoy every part of the game production process. I was inspired to build games from an early age when my love of playing them developed into a love of creating them. I started by modifying games for the PC in order to teach myself production techniques, and have been building my skill base ever since. I enjoyed games production so much I pursued a university course based on Interactive Games Production. I enjoyed this course very much as it covered all parts of the development process. Whilst on this course I produced a number of game demos using programming languages such as AS1, AS2, Director Lingo Scripting, C++, C#, PHP along with others. I also learnt a number of media production techniques using programs such as Flash, Photoshop, 3D Max, Director, Painter, and many more in order to create game assets. After leaving university I learnt to keep up to date with the development processes including learning AS3 as well as other languages and enjoy experimenting with new techniques and libraries. I have built a number of applications that work using libraries such as Away3D as well as built my own libraries for OOP utilizing 3D Display, FaceBook API, PHP Connections and more. Many of my other interests have influenced some of my games ideas. Everything from my own life drawings to some of my favourite comics and animations like Akira, Domu, Ghost In The Shell, Blade Runner and other Ridley Scott films like Alien. I enjoy exploring visual and interactive ideas and am eager to further my career in the games production industry. I have also built rough 3D engines of my own and have written my own shaders with GLSL (openGL Shader Language) and FLSL (Flare3D Shader Language). Animation, 3D Modeling, Life Drawing, Video Production.